AWDC is a public-private partnership, officially representing and coordinating the Antwerp diamond industry. 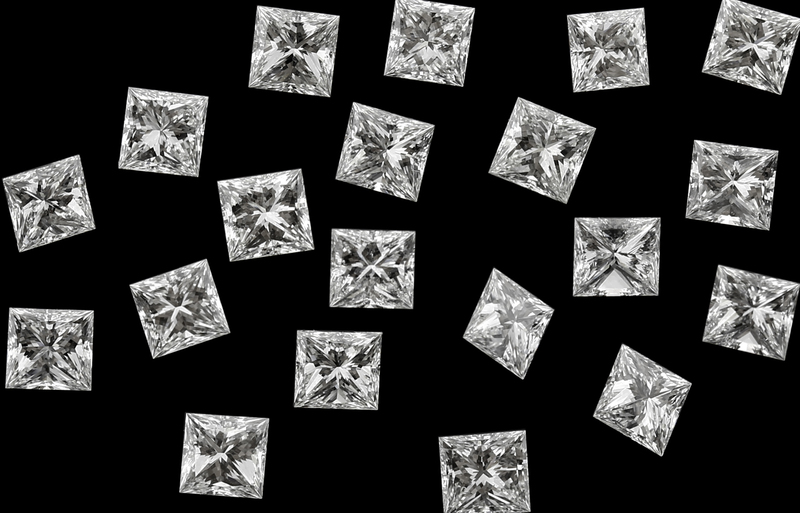 Our mission is twofold: strengthening Antwerp’s position as the world’s leading diamond trading center and strengthening the image of diamonds to a general audience. We do this through Diamond Office, where we streamline the vast import and export flow of diamonds in and out of Antwerp, and through a wide variety of dedicated marketing campaigns, services, conferences, trade fairs, economic missions and much more. Our goal is to service all those involved or interested in our fascinating stones, from professional players like the mining giants to the bride-to-be, looking for her perfect wedding ring. Antwerp is where all the key elements in the industry are concentrated: home to all the major mining companies that unearth these treasures, to over 1,700 individual diamond dealers originating from all over the world, to the dedicated diamond banks and insurance brokers, the forwarders that are equipped to send the precious parcels to every corner of the world, the best polishers in the world and high tech researchers that get the best out of each and every rough stone. More than five centuries of diamond history lives on in Antwerp every day, in the jobs of over 32,000 people that work here and abroad.